With continuous advancement in various technologies, the role of audio and video in education and entertainment have become very important and transcends various boundaries that separate the media and the classroom. Videos can be described as a movie, a program or that are recorded and saved on any medium such as video cassette or in a digitally. The video tutorials whether they are live or recorded, add another dimension to the educational experience of the students and make learning more effective. Further, it also makes the availability of the entertainment anywhere and anytime easier. One of the mediums to get good videos is to download them from various websites on the internet. As the videos can be recorded, downloaded and played anywhere in the world, they can be used anywhere whether it is school, home and other places for education and entertainment with or without an online connection. Although most of the people watch videos on various websites, most of them prefer to download videos from these websites for personal and private viewing anytime and anywhere. There are many reasons why the downloading is the best choice for the people. Some viable reasons include expensive data plan of the service provider and no internet or data plan in any remote area. We can also watch videos when the internet is offline after downloading them and store it in the personal media server. There are different types of software on the internet that enables the viewer to download videos from many websites and one of the best choices in this matter is KeepVid Pro. Presently, more than 100,000,000+ users have downloaded this software on their computers and tablets across the world and this number continues to increase at a fast rate. There are many reasons for an increase in popularity due to its features such as one-click download, record and conversion facilities in more than 150 formats. A free web application, KeepVid Video Downloader enables the user to download videos from more than 10,000+ websites that include popular websites such as Youtube, Facebook, Vimeo, Dailymotion, and Twitch Tv, among others. In addition, it continues to add more sites so that you can playback on your mobile devices or get offline access to the videos. Some other websites in this list include Fox News, Discovery.com, Instagram, Lynda.com, ABC News, and 123movies.to . With this software, you can also download and store the videos from AOL Hotstar and CBS.. Kindly note, though, that this software only downloads the videos that are freely distributed and are without DRM. 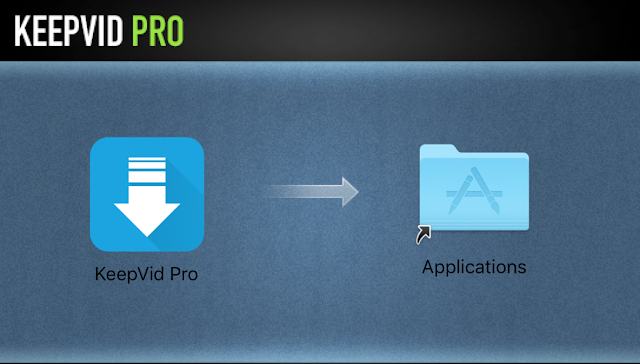 One of the main features of this popular software is its download video feature. The viewer can download any video he or she would like to save and watch later with just one click. 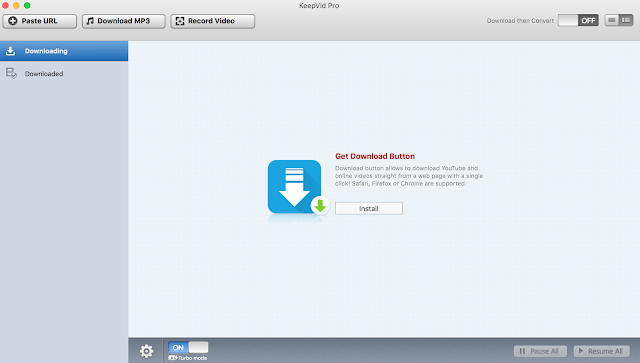 For users who buy KeepVid Pro, the software offers a special feature wherein one can download an entire YouTube playlist and videos of a particular channel with only one click. 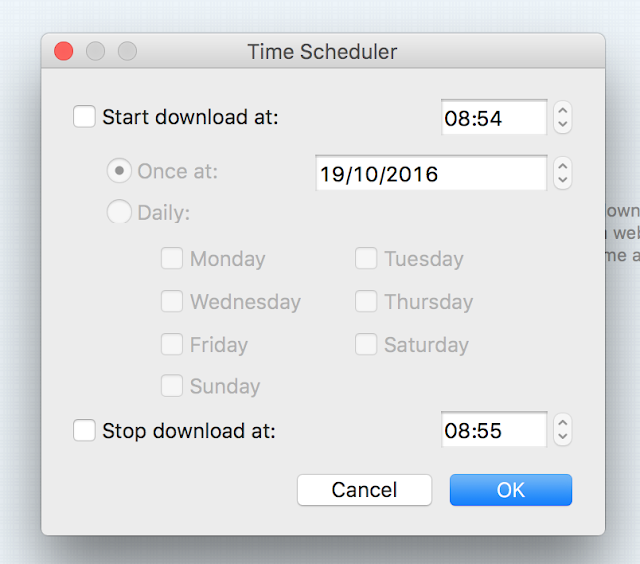 This feature reduces the time and effort with the maximum result. The playlist thus downloaded can be accessed by the viewer for playback on mobile devices or offline access. However, it is not just enough to download any video, but the viewer also requires a conversion facility to watch it on different electronic devices. With this innovative feature, a viewer can also record a program while he or she is watching it. All the viewer has to do is to search the video that he or she wants to record, open the URL and pause it. Then the viewer needs to play the video and click the ‘rec” button for starting the recording.